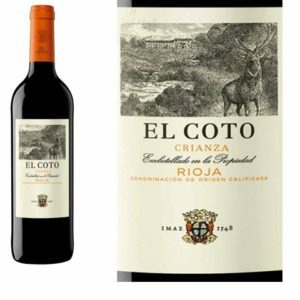 Single varietal wines from Rioja used to be hard to find and expensive. 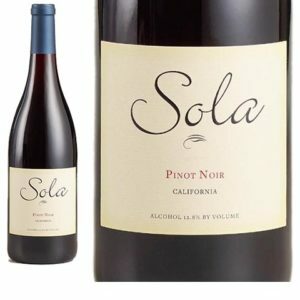 Recently, such wines have become more common, although they still tend to be priced well beyond the $10 range. 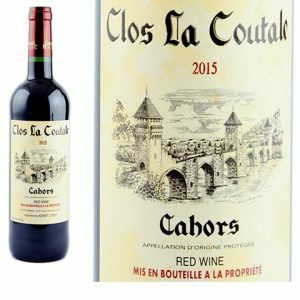 I’ve been a fan of Malbec from Argentina for many years, but after I recently tried Clos La Coutale, a dark, red version from Cahors in Southwest France, I have switched my allegiance. 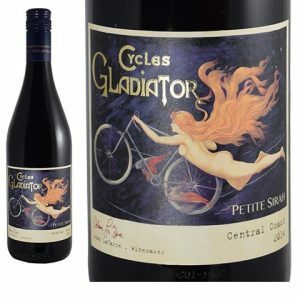 When it comes to wine labels, I’m pretty conservative. 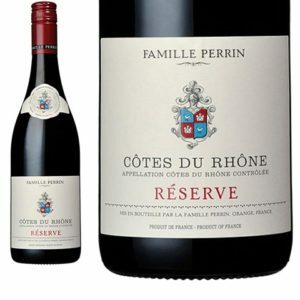 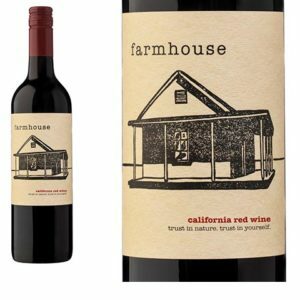 I’m attracted to the clean, straightforward look, labels with clear type sporting a crest or a drawing of the chateau. 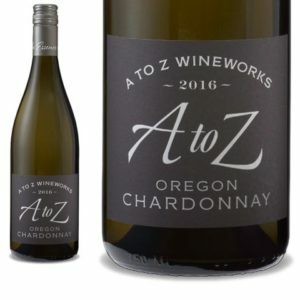 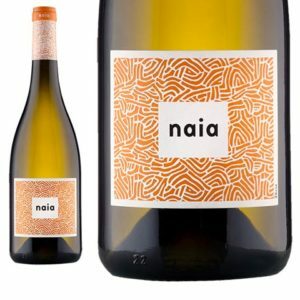 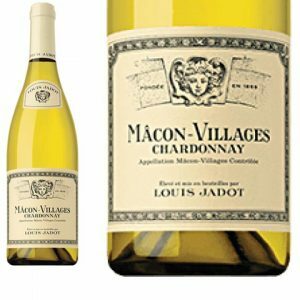 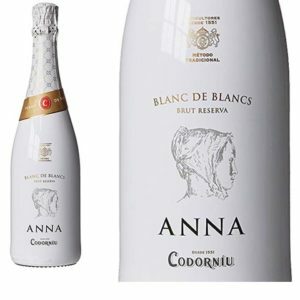 I tend to avoid wines selling themselves with cute names, overweight circus animals and sadly portrayed dogs and cats, labels that, in my experience, often mask an inferior product.